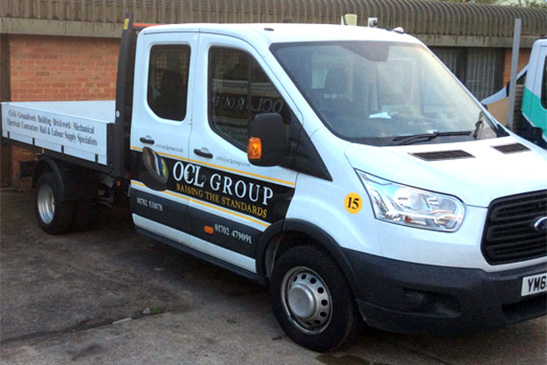 OCL Group was established over a decade ago with the vision of creating a company able to carry out high quality and fast track work within our operational markets, that would constantly be delivered by the same, loyal, motivated and collaborative work force; rather than a mixture of fair-weather engineers, managers and non-caring sub-contractors. 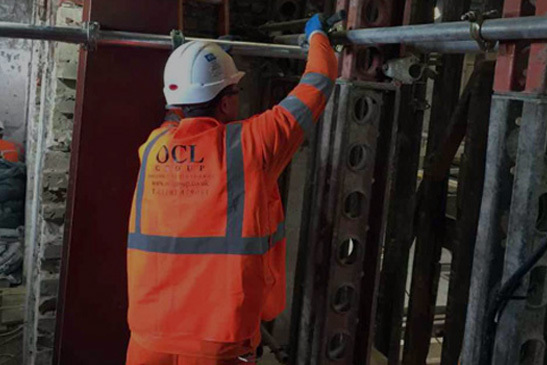 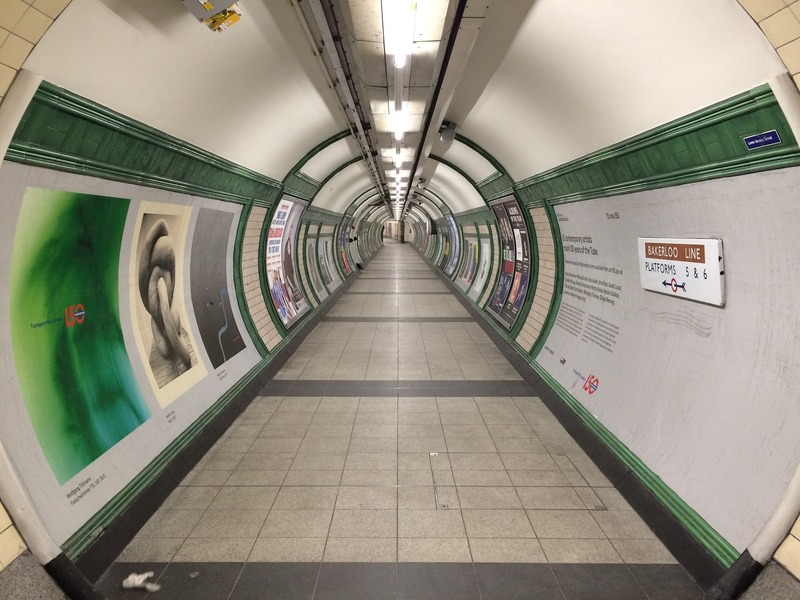 Since OCL Groups formation in 2007, OCL has rapidly become a leading name as a specialist contractor and supplier within the rail industry and to its associated clients. 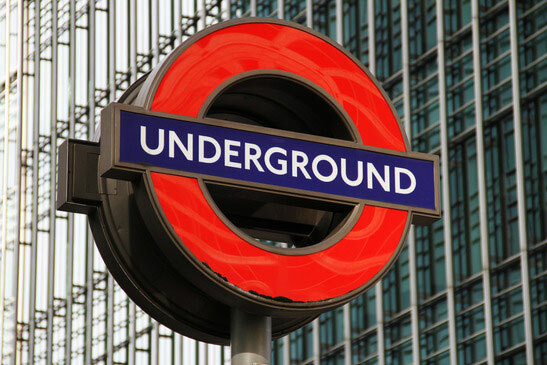 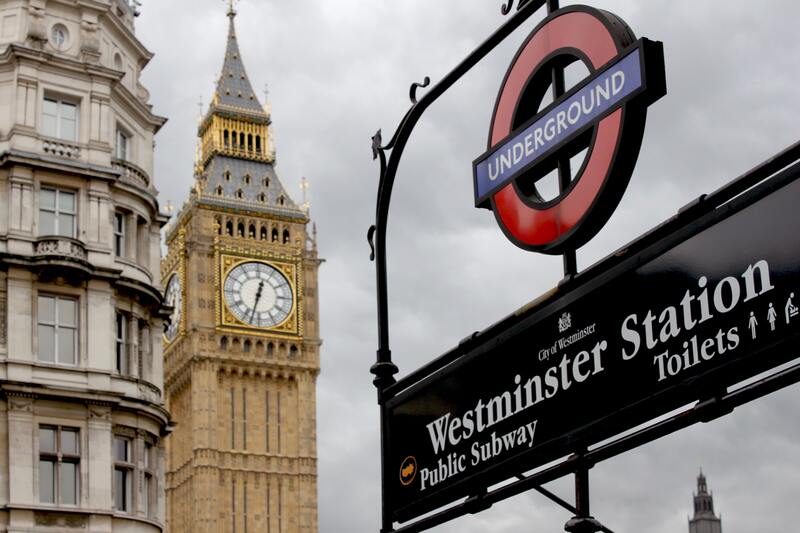 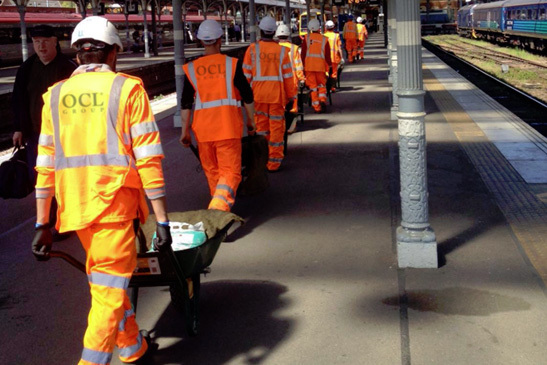 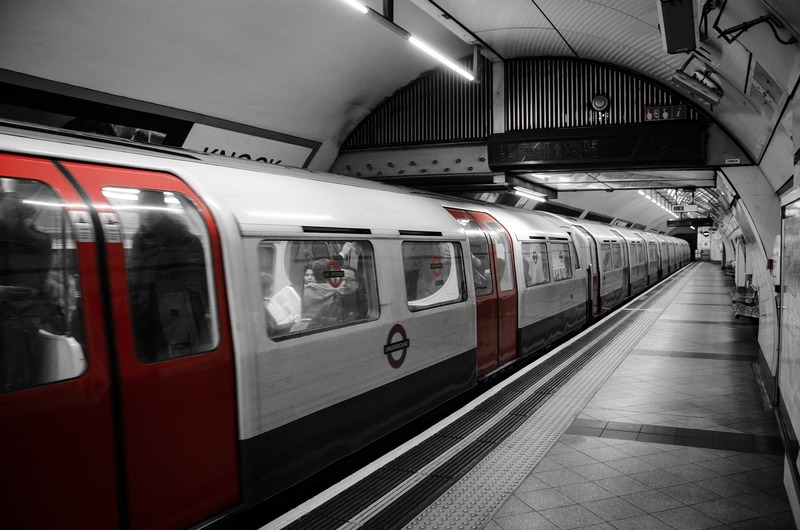 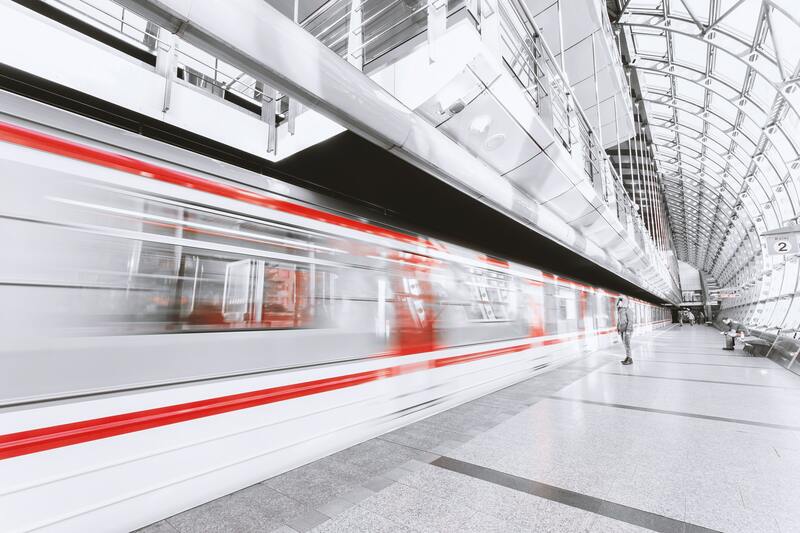 OCL is able to offer a refreshing first class approach in the delivery of services to the rail industry and its associated principal contractors and sub-contractors. 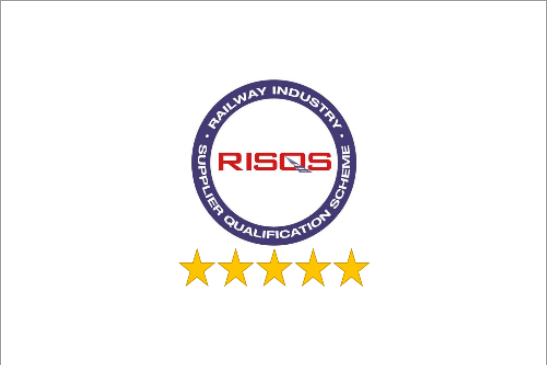 Our commitment to safety , health , the environment and quality can be demonstrated through our achievements and our determination to continue raising the standards . 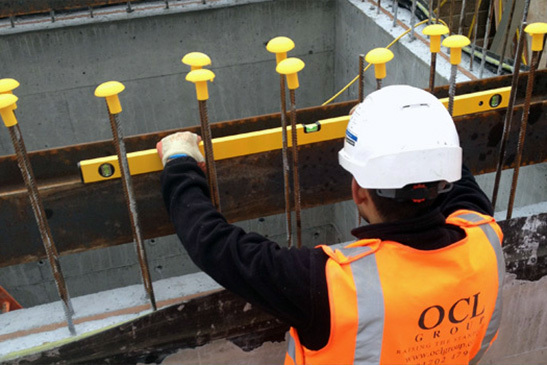 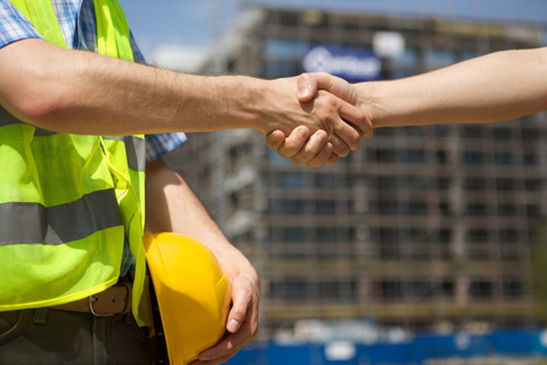 "I have used OCL for over 8 years now not only as a labour agency but also carrying out contracted price work for the Giffen Group, I have always been extremely pleased with not only the efficiency of their service but the quality of their work".